One of the best Western art and custom cowboy gear exhibits and sales in the country, Trappings of Texas displays the work of up and coming artists as well as established artists under one roof. 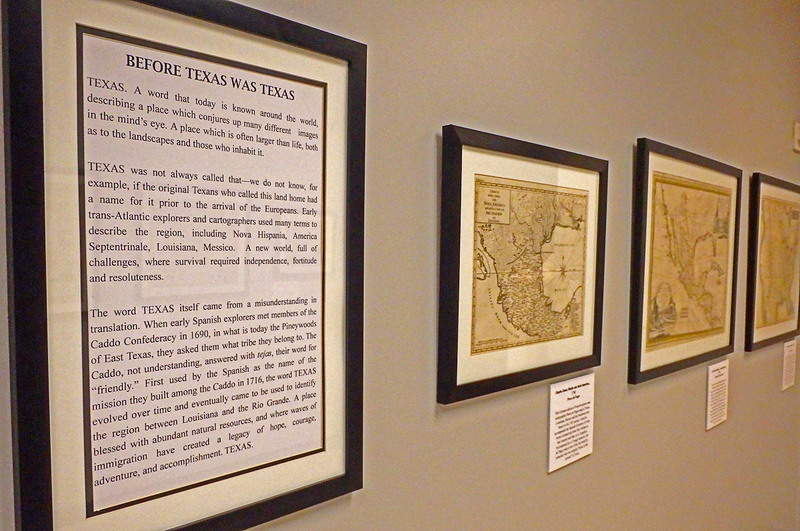 Exhibit of Maps from the Yana and Marty Davis Map Collection. Located downstairs in the Museum of the Big Bend. 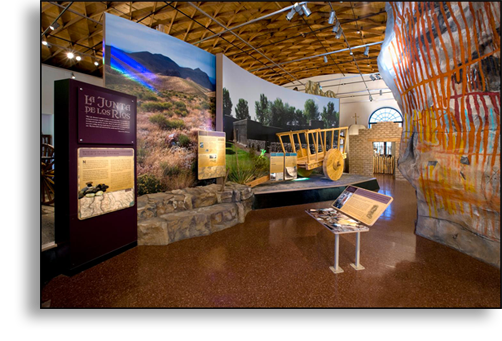 The exhibit Big Bend Legacy greets visitors as they enter the Museum of the Big Bend. Legacy introduces visitors to the distinctive natural history, human history and confluence of cultures in the Big Bend region. Native Americans inhabited the area for thousands of years before the arrival of the Europeans. The Spanish, through their system of missions and presidios, imprinted their customs on the region only to be replaced by the nation of Mexico. The westward expansion of the United States brought yet another unique culture to the Big Bend. Big Bend Legacy invites the visitor to experience this panorama of natural and human history. Enjoy the video montage below which walks you through the museum’s world-class permanent exhibits!